It began with a packet of lavender seeds! 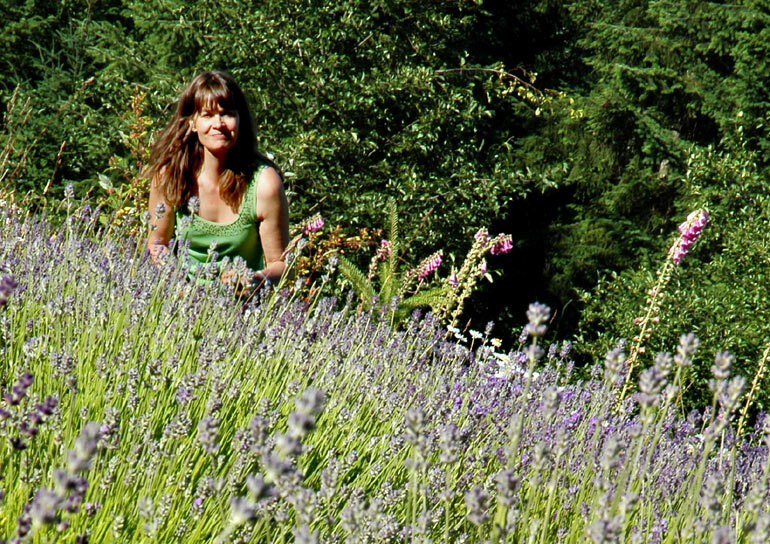 Helen has a passion for growing plants, mostly herbs, and especially lavender. 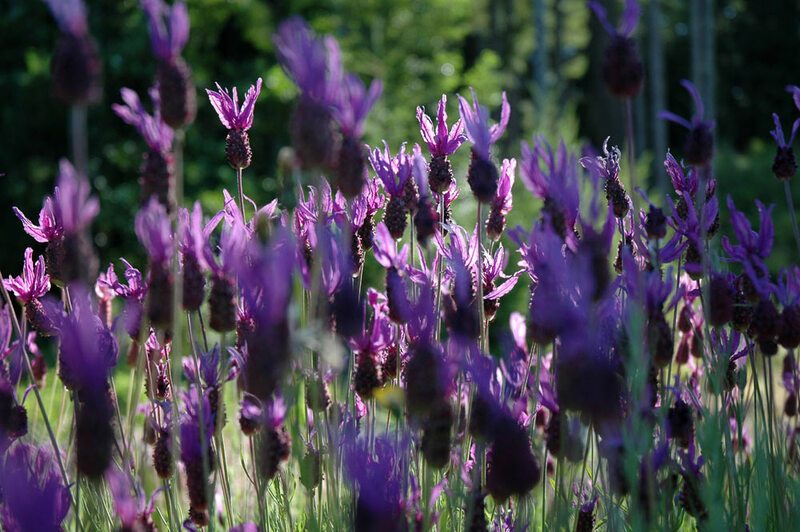 She ordered a packet of lavender seeds and after a few years, and a sloping hillside bathed in purple hues, we had more lavender than we knew what to do with. She started researching the various uses of herbs and came across intriguing references to mead. The most impressive highlighted the fact that mead was of important significance in the ancient mythologies. We found its history so enriching that we decided to see if we could be a part of the ancient tradition of mead making. 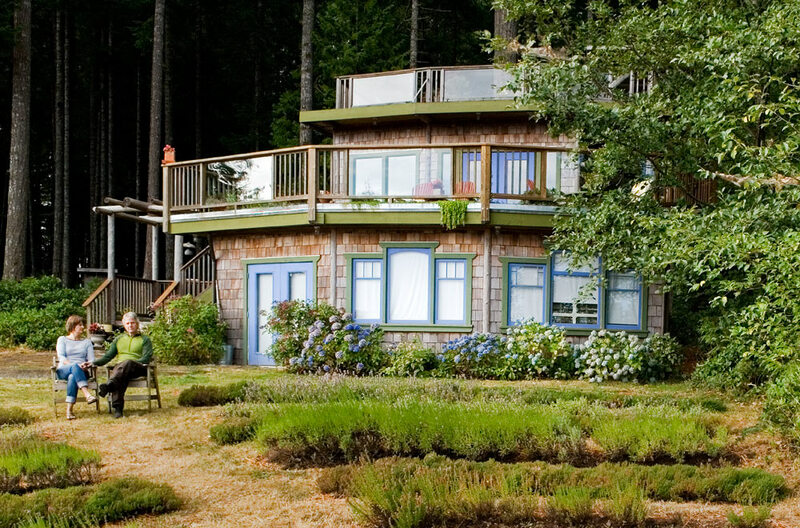 Our meadery is located on Middle Mountain Farm, 3405 Euston Rd., Hornby Island, B.C. We typically serve mead tastings on the meadery’s roof top deck. From here you can enjoy a spectacular view of hillside plantings of lavender, black and red currants, apple trees, grapes, roses, and, beyond, the panoramic view of water, islands, and the distant mountains of the mainland! 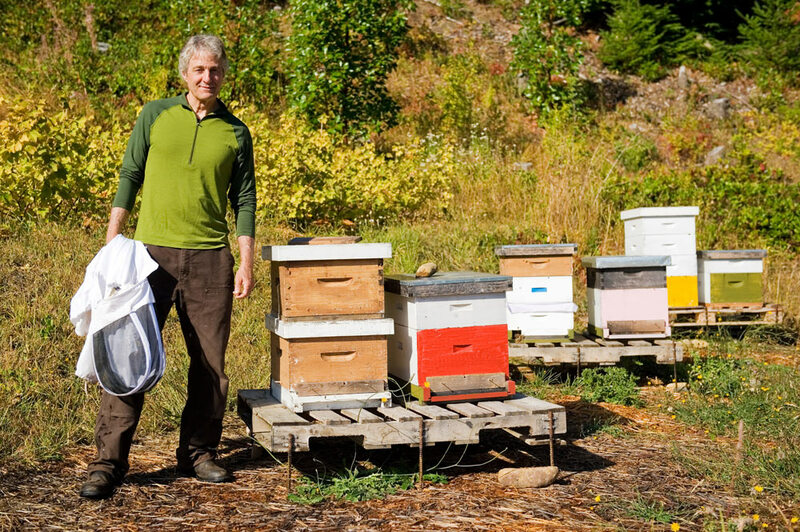 Our beehives also live on the hillside and are tended by Steve. 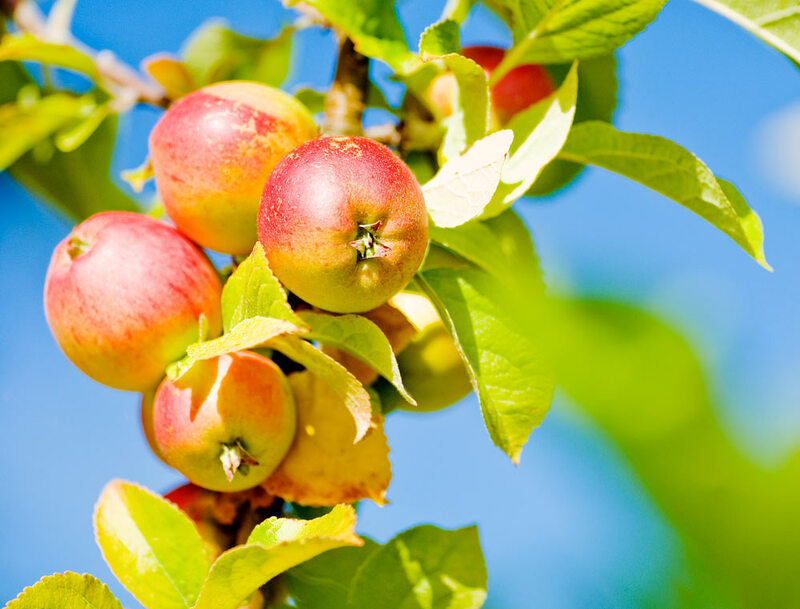 We employ only organic growing methods on our farm. In addition, many of our unique ingredients are wild crafted on the farm or elsewhere on the island. Wednesday to Sunday, 1-5 pm. Mead is available for sale in the tasting room, as well as culinary herb blends and herb teas.